It’s that time of year again: teenagers and young adults are about to walk across the stage and get their diplomas. They’re ready to take that next step in life, whether it be college or the job market. But before all of that, there’s just one piece of business left—the graduation party. 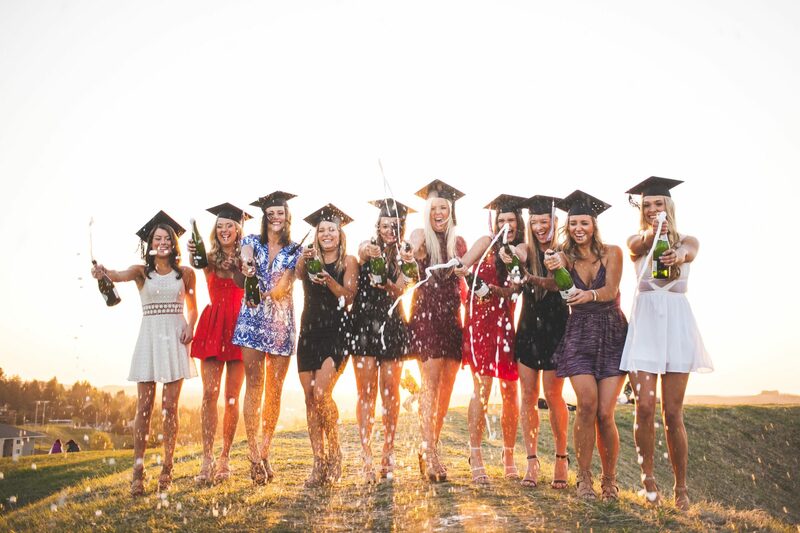 If you’re planning an event for a graduate, we’ve put together a list of graduation party ideas to ensure that it’s truly a graduation party to remember. This is arguably one of the most important things that can be done for the graduation party. 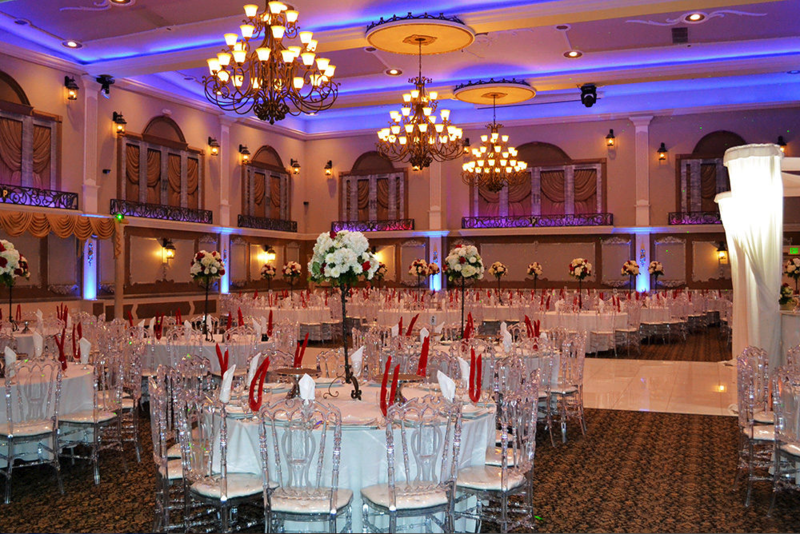 Picking the right social event venue is crucial to the party being successful. You’re going to want to search around and find a place that’s able to comfortably host all of your guests. 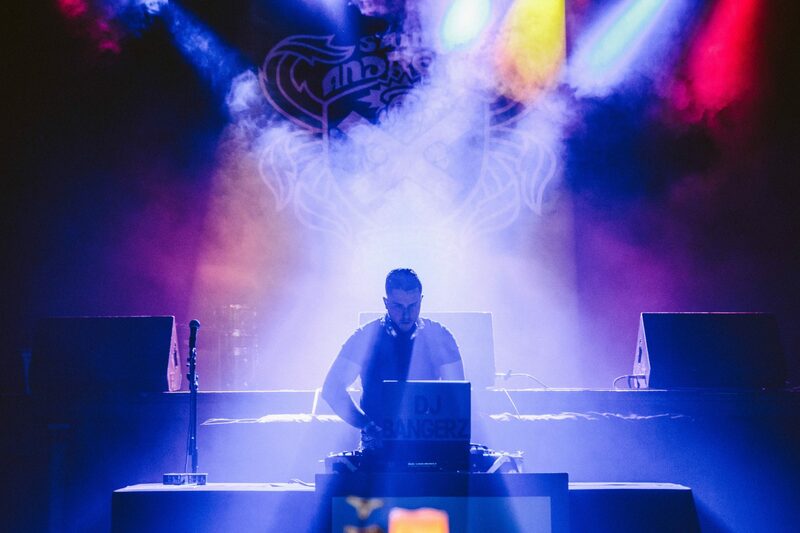 You’ll also want to ensure that the venue has cool customizable lighting to set the type of atmosphere that you want. Setting the mood will make a big difference in how the party goes. It’s 2018, and with that comes lots of social media. Everyone is going to be taking photos and videos throughout the night, so why not invent a creative hashtag so that everyone’s photos and videos can be seen by each other? It isn’t enough just to come up with a hashtag. You’ll need to make everyone aware of it as well. You can get a banner with the hashtag made for the venue, or perhaps little place cards for each seat and table. If you’re going the place card route, you can leave a little message like “Make sure to tag all your photos and videos with #……!” Kids are smart enough. They’ll get it. This is one of our favorite graduation party ideas. Most of the time the guests will probably be on the dance floor rocking out and celebrating their graduation, but from time to time, they’re going to want to get something to eat. 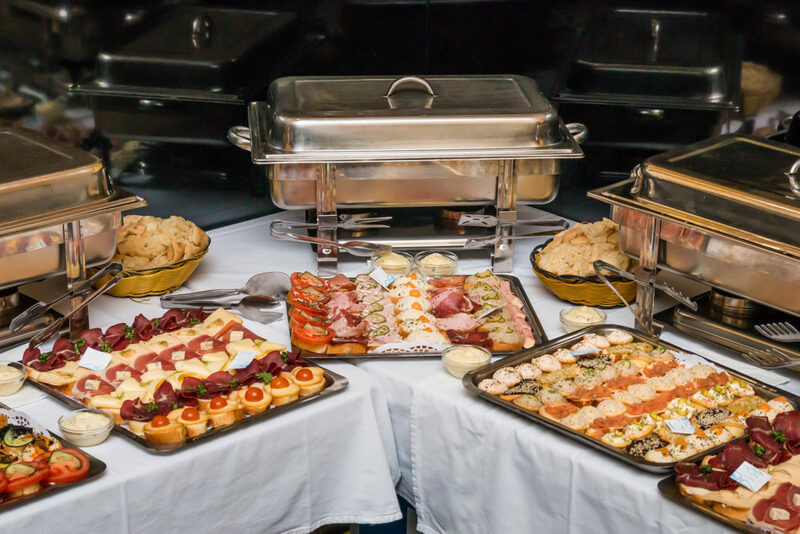 Since graduation parties aren’t typically extremely formal, we’d recommend going with both buffet style dining and hors d’oeuvres. Most of the guests are probably going to eat at a similar time, but some might be busy dancing the night away. The buffet style gives them the option to choose when they want to eat. Music is going to be crucial to keeping the party going. Choosing a DJ who is up-to-date on the latest music is going to make a big difference. Make sure that you speak to a few different DJs to get a feel for their different styles. You can ask them if they have samples of mix tapes of events that they’ve done to get a better idea of their tone. This one needs some advanced planning. If you’re up to it, you can ask people to send you photos that they’d like included in a slideshow. The slideshow adds a nice personal touch, and is something that can be set on repeat throughout the evening in the background. It’s a great way to bring up old memories for everyone on their big night. Before you do this, make sure your venue has the right equipment to handle it. 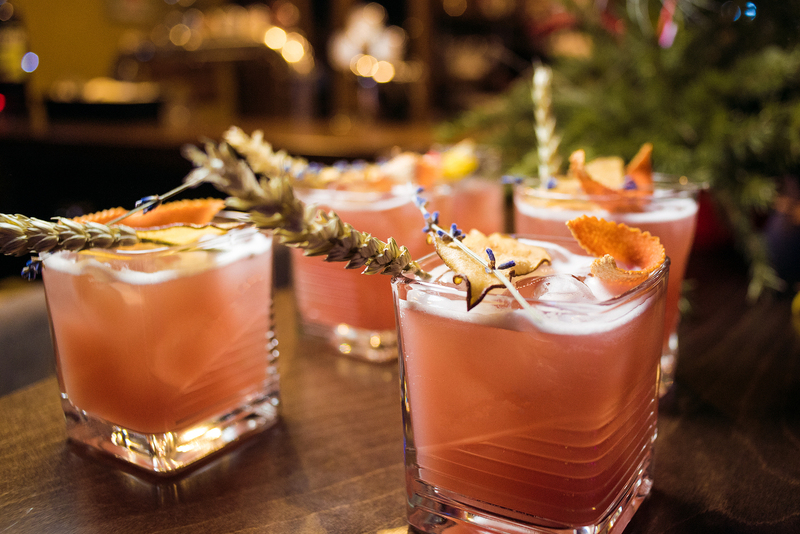 This can be an alcoholic or non-alcoholic drink, depending on the guests at the event. Coming up with a graduation-themed drink is a creative way to celebrate this special event. Make sure to give your drink a special name that the guests will remember. You can also create a theme for your graduation party. You can make it a formal or a casual party, or you can incorporate a fun theme (such as luau, Hollywood, fiesta, football, travel, etc.). While the formal idea is easy, we recommend making it something fun. A casual party can let everyone be themselves and really rock out for the night. After all, you want people to be as comfortable as possible at your party, and suits and dresses can be constricting. A themed party can let people get creative if they wish. If you’re getting creative with your party theme, why not go the extra mile and be creative with your desserts, too? You could have cupcakes with a graduation cap, or add the school colors and logo to your dessert. This is a great way to give a personalized feeling to your party instead of having a random cake that you found at the back of the local bakery. 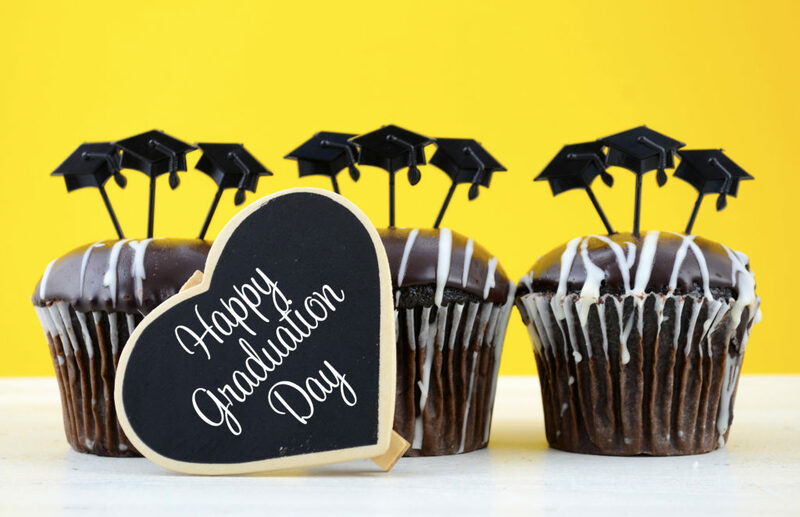 With so many ways to make this day special, this is one of our favorite graduation party ideas. Just be creative with it! This event is something that your guests will remember for a long time, so why not be creative? Make sure you’re planning well ahead of time so that your graduation party ideas can be fully-formed and really come to life. Plan yourself a budget so you that know what you’re working with. You don’t want to start with great, creative graduation party ideas and then realize you won’t be able to make most of them happen. Work with other parents of graduates, as they’ll be able to help not only with the budget, but with ideas as well. There’s a whole lot you can do when you put together a graduation party. It’s important to do some research to get ideas. Here’s a great video with some thoughts. Or you can always speak to the people at your venue for help. 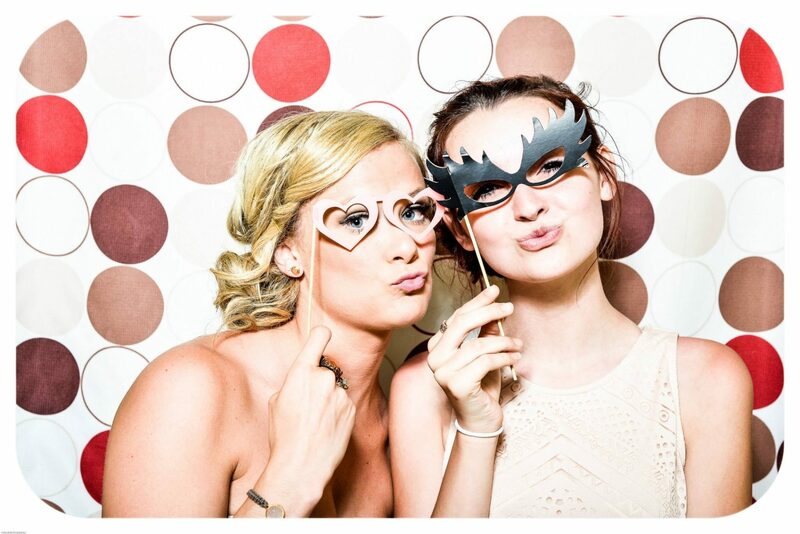 At Platinum Banquet Hall, we’re always open to help with graduation party ideas!